So, you have a baby (or two or three...) in the NICU, and you need to feed your little one! Whether you're breast or bottle feeding your little one, you'll still want a comfortable way to hold your baby during feeding time. 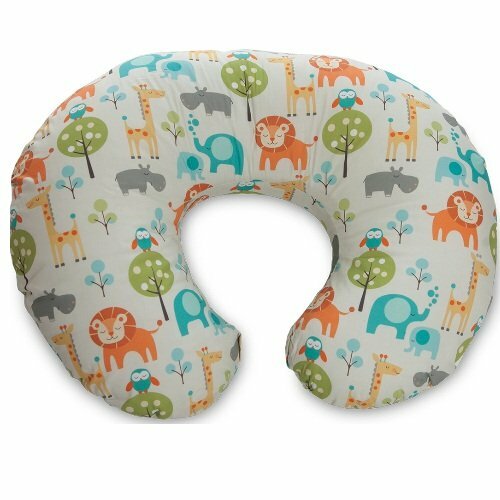 Most moms & dads love using nursing pillows to make feeding easier to manage. Not only does it help get baby in the right position, comfortably, but it keeps moms' and dads' arms and backs more comfortable. There are many to choose from, so I'll share my thoughts on a few of my favorites, and how they work well for NICU families. Hint - these make fantastic gifts for any NICU family. If the baby is not yet breast or bottle feeding, it still makes cuddle time in the NICU more comfortable. And if for some reason the NICU won't allow it to be used, it will be perfect for when baby comes home. You can't go wrong! This is a favorite every time with NICU parents. Why? It's a simple design, easy to grab and place, and frankly it's the most popular. There are many different prints available, so it's a fun way to personalize your baby's nursery. It's a great improvement over hospital pillows, for sure! Mama's Bliss is awesome because it's memory foam. This helps keep baby nice and snug, comfy in any position. 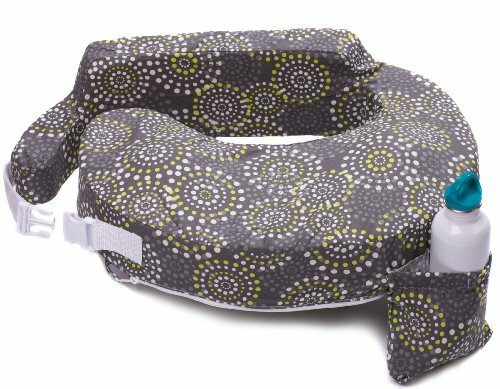 All parents seem to love the squishability of it (even though that's not a real word), and NICU parents appreciate how it gently yet securely keeps the tiniest of babies snuggled close without too much pressure on delicate head & joints. 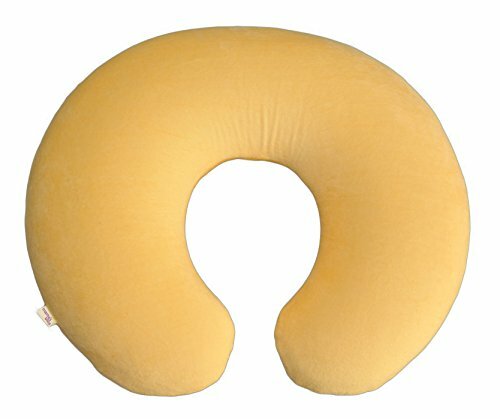 My Breast Friend is a fantastic pillow for NICU moms & dads who are willing to take the extra couple seconds to secure the clip, because once secured it offers great back support and will not slip out of place. Plus, the pillow is wide, giving you plenty of room to try different positions and still have room to stash all the wires & cords. 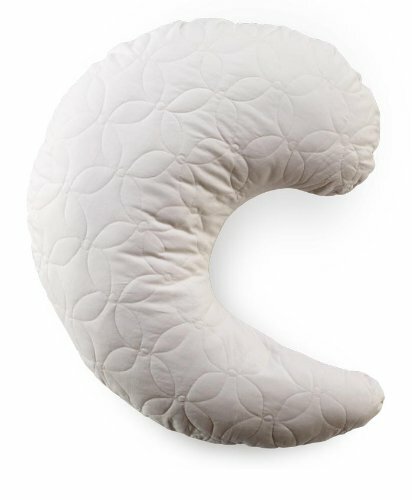 The Gia pillow is great for parents who want an even smaller, less bulky pillow. It's super easy to store in a crowded NICU space, can be re-positioned easily, yet still makes feeding baby more comfortable. What are YOUR favorite pillows for feeding time?